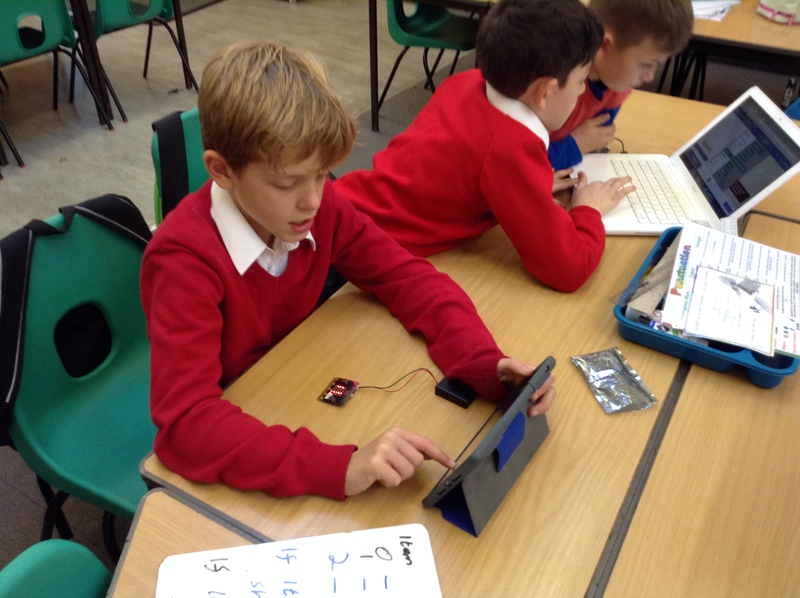 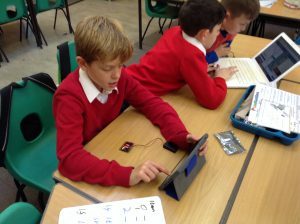 In Coding Club children are learning to program micro:bit, a computer so small it can fit in the palm of a hand. Children are actively encouraged to push on from simply following instructions. 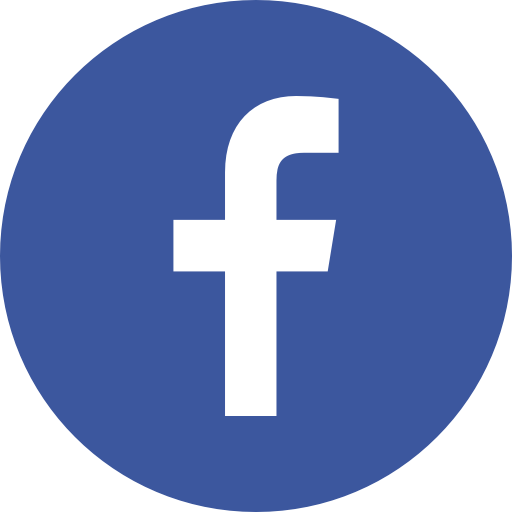 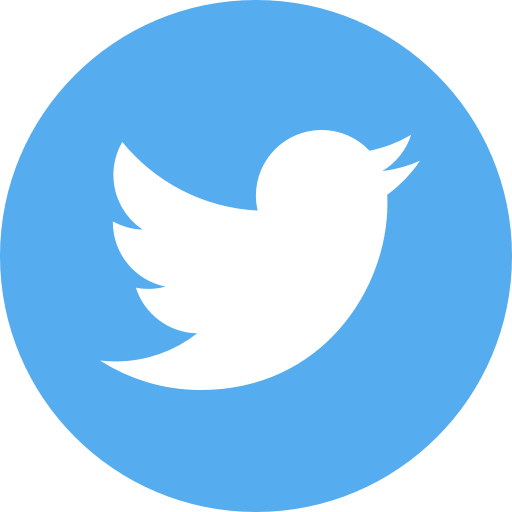 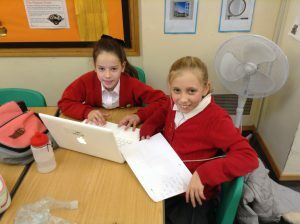 They all regularly demonstrate their own initiative and innovation to modify existing programs and develop their own. 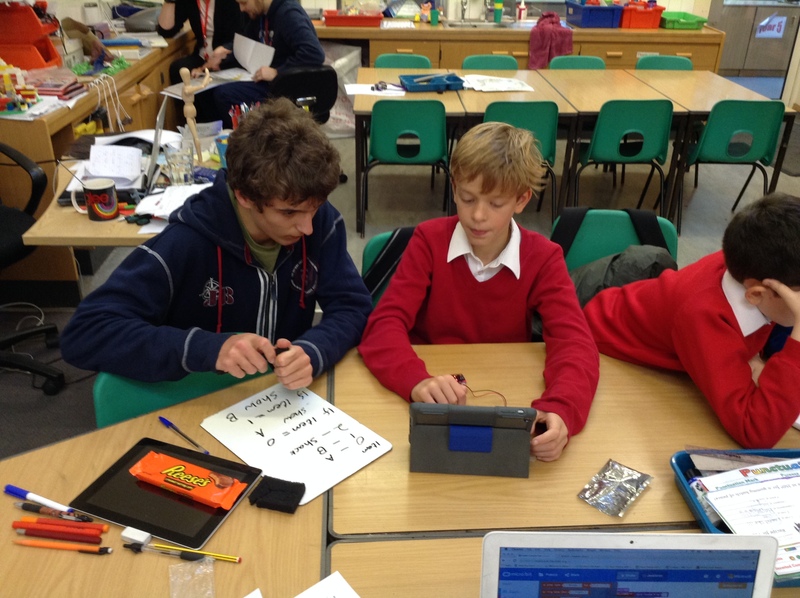 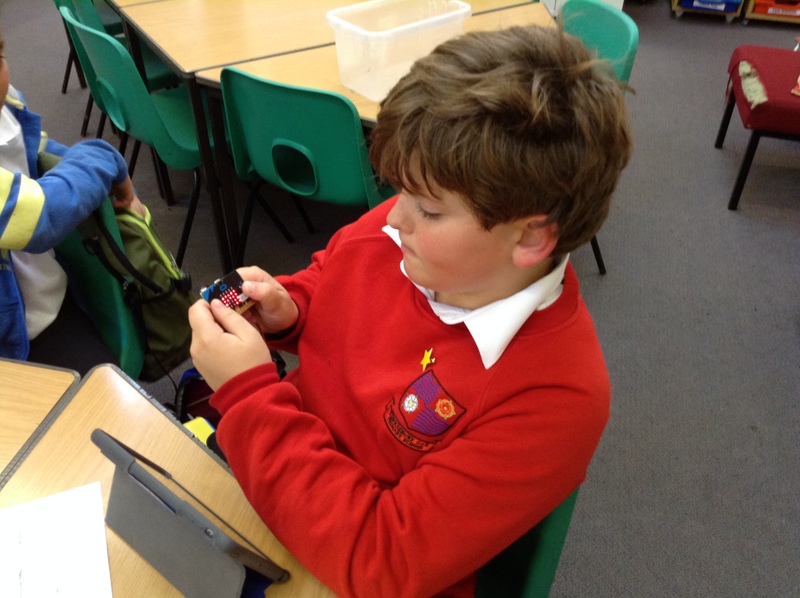 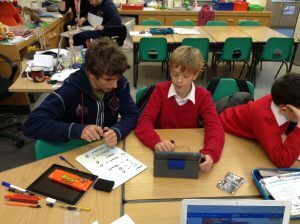 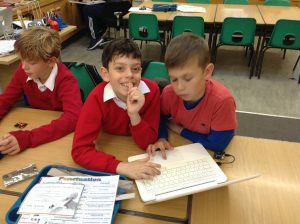 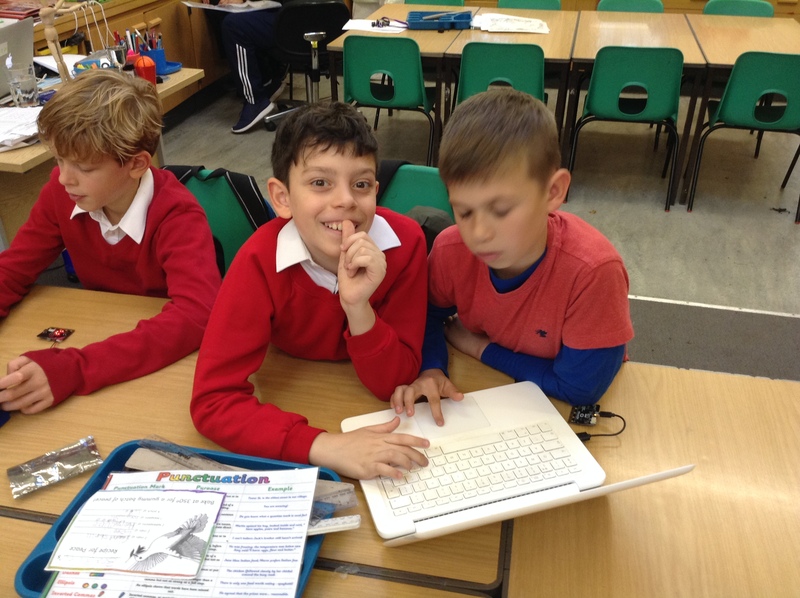 We are grateful to Samuel Ward from Tewkesbury School who gives up his own time to help run Coding Club.